Any business in the U.S. that has an online presence and markets their products over the Web will have to know about the GDPR. 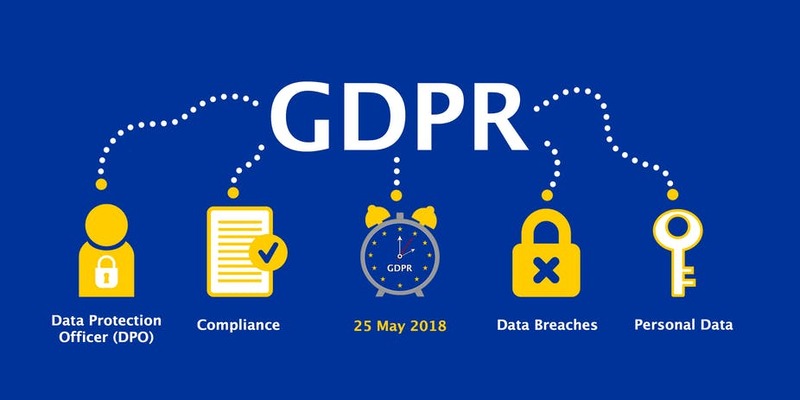 Starting May 25th, 2018, if you collect personal data or behavioral information from someone in an EU country, your company is subject to the requirements of the GDPR. The new law only applies if the data subjects, as the GDPR refers to consumers, are in the EU when the data is collected. For EU citizens outside the EU when the data is collected, the GDPR would not apply. A financial transaction does not have to take place for the extended scope of the law to kick in. If your business collects personal data such as name, address, email, IP address etc., then the data would have to be protected GDPR-style. Here are some key points to remember regarding the GDPR. If a data breach occurs, the supervisory authority needs to be informed within 72 hours of the happening. If the privacy of any EU citizens is at risk, they need to be notified as well. You’ll need to be vigilant and acutely aware of any actual or potential data breaches that may impact customers or individuals located in the EU. For a further analysis and explanation on exactly how this could affect your business, click the button below to watch the full GDPR presentation presented by BadCat Digital, Rinke Noonan, and Meta 13. Presentation on how the GDPR will affect your Minnesota business.